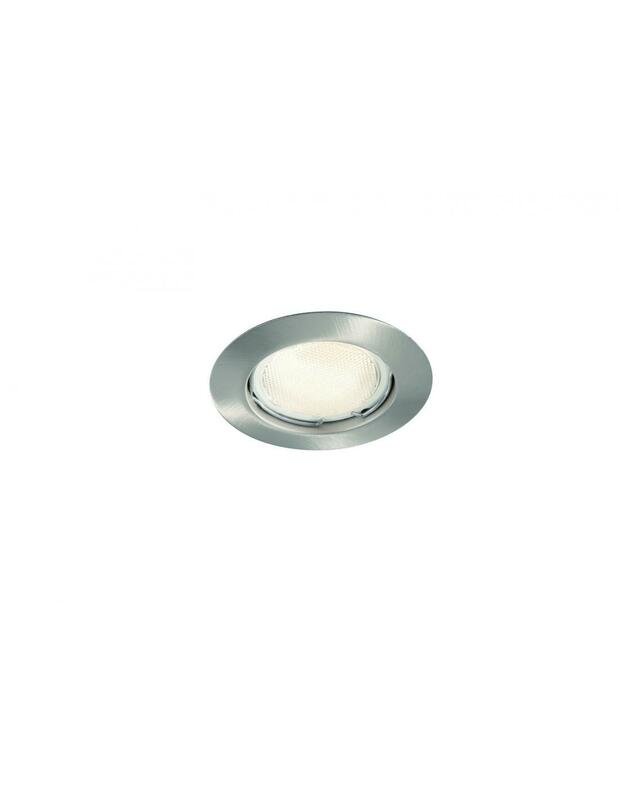 Contemporary built on-the-spot offers Massive a smart solution in lighting that blends in perfectly with its stunning design to complete your interior. 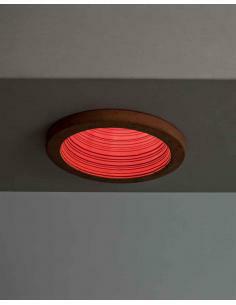 Produces a warm light in a minimalist design that can be discreetly integrated in any concept of life. 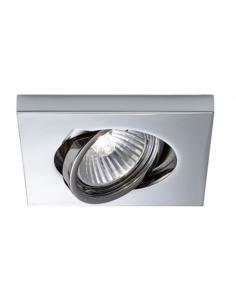 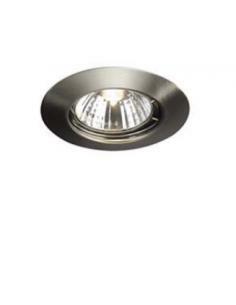 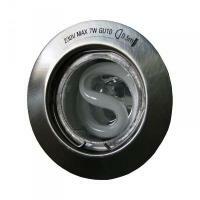 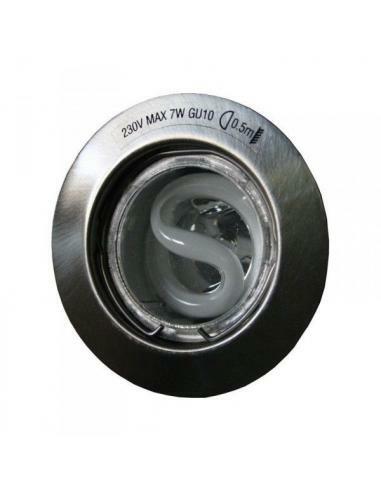 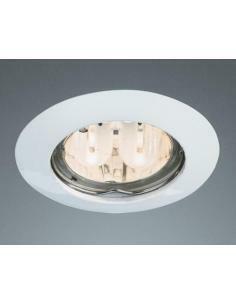 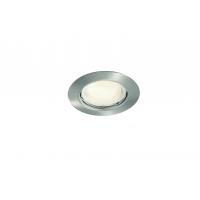 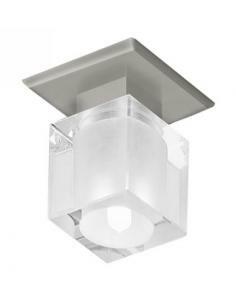 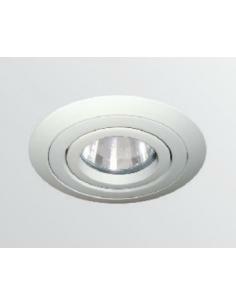 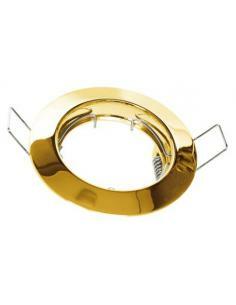 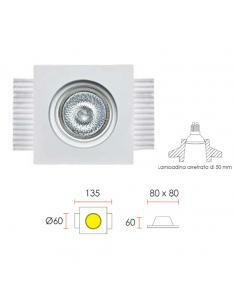 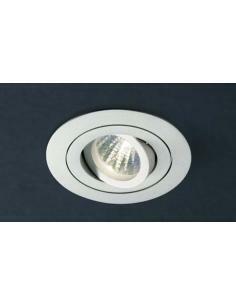 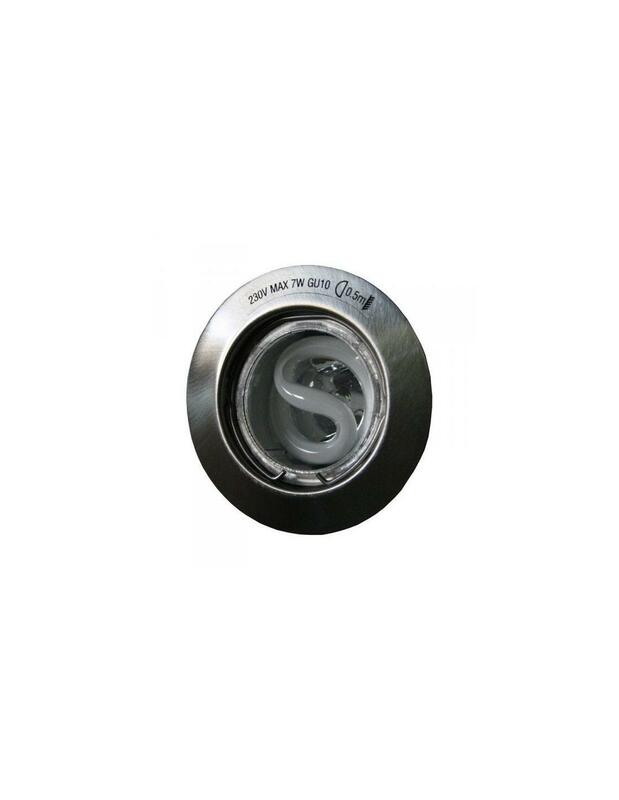 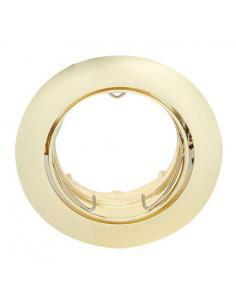 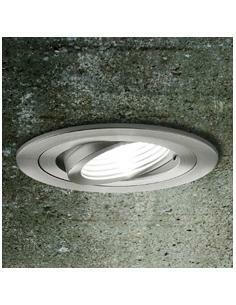 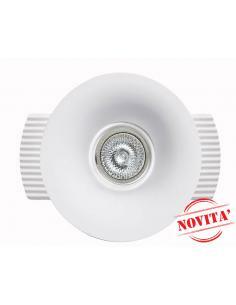 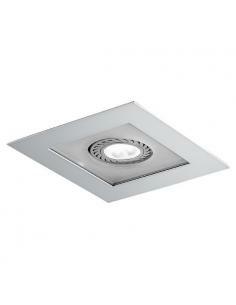 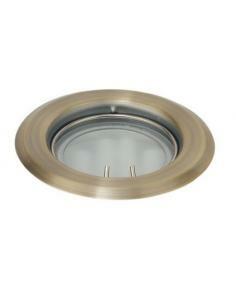 Lamp recessed for false ceilings, with thickness from 5 to 20 mm. 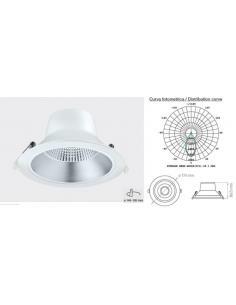 COLOR Aluminum. 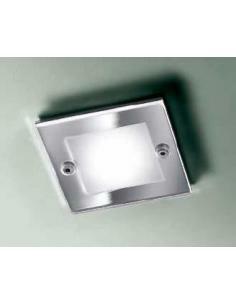 FRAME is Brushed Aluminum.